Due to its enhanced accuracy and high-throughput capability in capturing genetic activities, recently Next Generation Sequencing technology is being applied prevalently in biomedical study for tackling diverse topics. 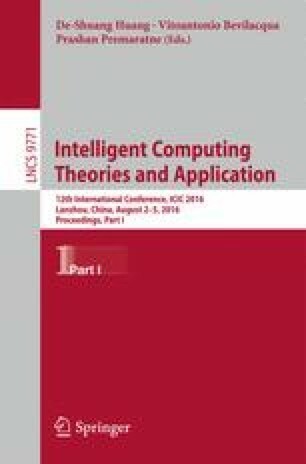 Within the work, we propose a computational method for answering such questions as deciding optimal argument pairs (peak number, p-value threshold, selected bin size and false discovery rate) from estrogen receptor α ChIP-seq data, and detecting corresponding transcription factor binding sites. We employ a signal processing-based approach to extract inherent genomic features from the identified transcription factor binding sites, which illuminates novel evidence for further analysis and experimental validation. Thus eventually we attempt to exploit the potentiality of ChIP-seq for deep comprehension of inherent biological meanings from the high-throughput genomic sequences. This work was supported by the Fundamental Research Funds for China Central Universities [grant number 2016B08914 to BHT] and Changzhou Science & Technology Program [grant number CE20155050 to BHT]. This work made use of the resources supported by the NSFC-Guangdong Mutual Funds for Super Computing Program (China), and the Open Cloud Consortium (OCC)-sponsored project resource, which supported in part by grants from Gordon and Betty Moore Foundation and the National Science Foundation (USA) and major contributions from OCC members.